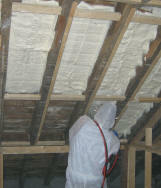 Planning a loft conversion and want to know how thick the insulation should be to comply with the current building regulations? 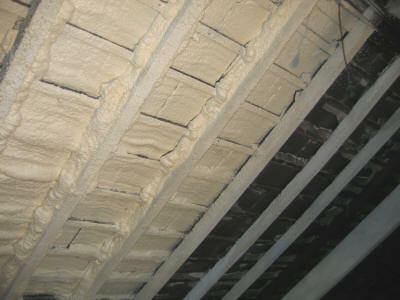 Construction - tiles, felt/membrane, rafters etc? 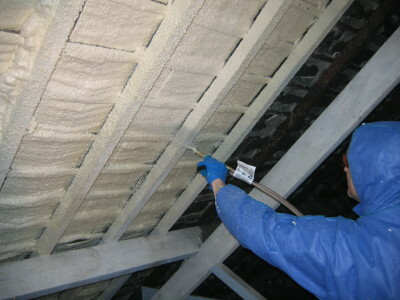 Is loft space currently ventilated at eaves or elsewhere? Proposed construction of the insulated roof? Is there any other insulation present? If so, what, where and how thick? Construction - cavity, solid, timber frame? Materials - stone, blocks, bricks etc? Construction - slab, suspended etc? We are also more than happy to post you a print out of the U-Value calculation (our U-Value calculations are worked out on BRE software) with your order. Please make certain you include a contact number in case we need further detail.